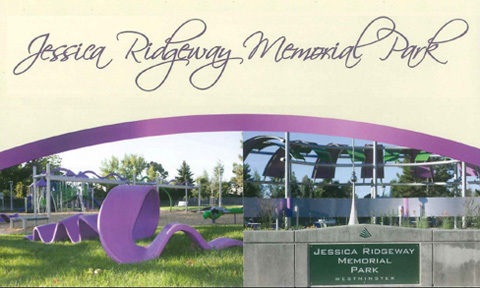 The Jessica Ridgeway Memorial Park is set to be dedicated on October 5, 2013 in Westminster, Col., which is near Denver. Terracon’s Denver office donated funding and employee time to complete the project. These contributions, along with gifts from many generous people and organizations within the community, made the project a success. Children in the Westminster community will enjoy playing on the new equipment, and Kids Around the World, a nonprofit organization, will refurbish the old equipment and install it in a developing nation.